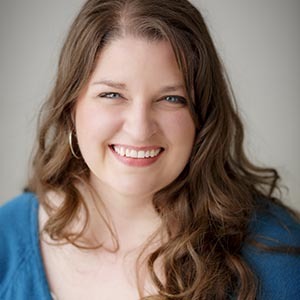 Malissa Morrell, MA, is the founder and owner of The Therapy Studio. She specializes in the use of art therapy, EMDR, and other creative methods to help you reach your goals. She graduated with a BS in Family Science from Brigham Young University and an MA in Marital and Family Therapy/Clinical Art Therapy from Loyola Marymount University. Her experience includes community mental health clinics, medical hospital, residential, and private practice settings.